The following illustrates my commitment to the field of art and visual culture education and an exploration of the particular territories within it that I seek to explore and contribute to . Web-Coordinator, 2012-14. The NAEA Women’s Caucus exists to eradicate gender discrimination in all areas of art education, to support women art educators in their professional endeavors and to educate the general public about the contributions of women in the arts. Fall & Winter 2016. Invited reviewer for Synnt/Origin: Finnish Studies in Art Education. Fall 2016. Invited reviewer for a special Issue of the Journal of Visual Arts Research (VAR). Spring 2016-current. Review Board Member of the Journal of Visual Arts Research (VAR). Spring 2015-current. 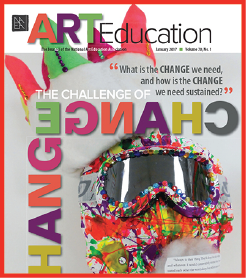 Review Board Member of the Art Education Journal. Spring 2015-current. 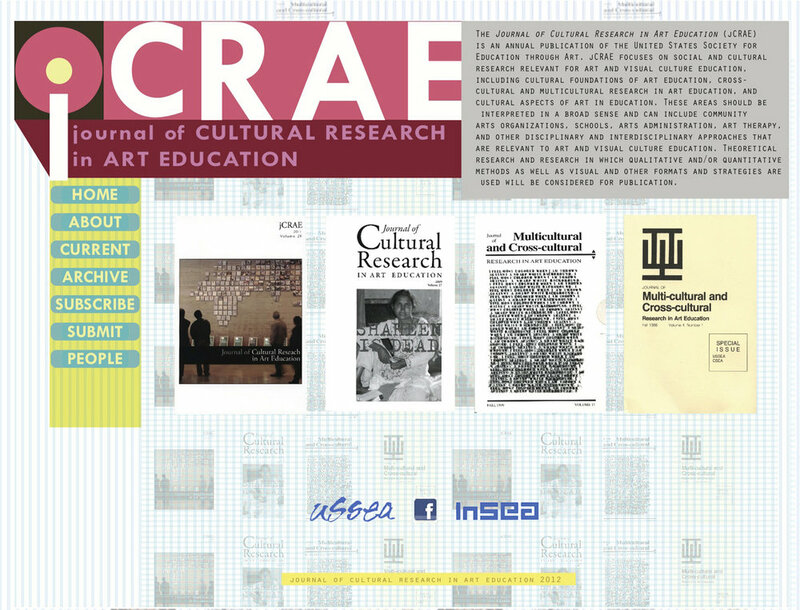 Review Board Member of the Journal of Social Theory in Art Education (JSTAE).